The lungfish is mostly cartilage so it can be eaten like an apple, if you are so inclined; in fact, all lungfish have an uninterrupted cartilaginous notochord because it isn’t polite to interrupt… even if it’s only a cartilaginous notochord. The skull of the lungfish is the only place where there might be any kind of a bone, but it wouldn’t be much. How smart do you have to be to be a lungfish? There are six species of lungfish. 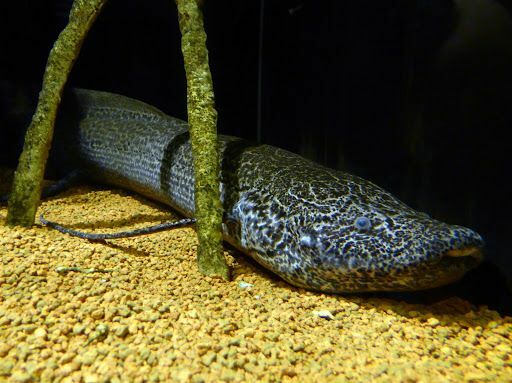 South American Lungfish (Lepidosiren paradoxa) – This is the only lungfish in the Americas… at least until some Chinese guy in Georgia sneaks one in to make a medicinal soup, then changes his mind and deposits it in a lake. 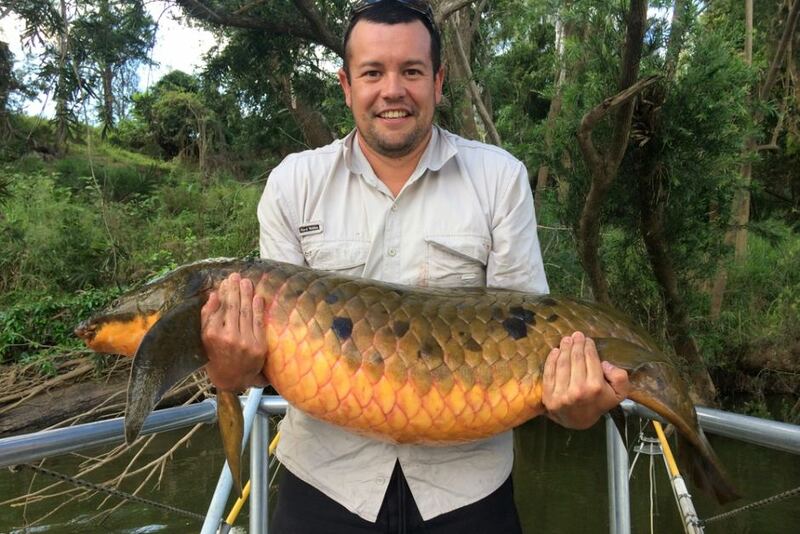 What is a Chinese guy even DOING with a lungfish anyway? Sure, he’s hypothetical, but does that make him any less real? 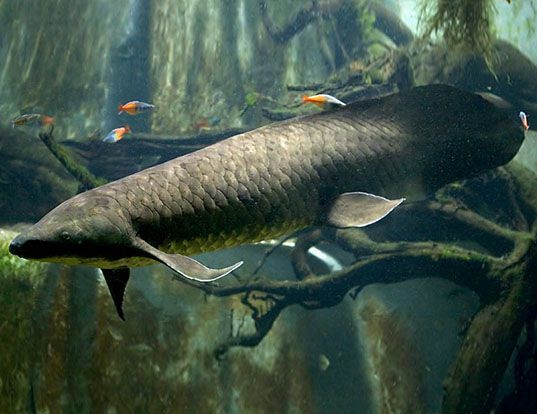 The West African Lungfish (Protopterus annectens ) – The West African lungfish is also known as the “African Lungfish” because screw East Africa… am I right? They live primarily in lakes and the upper Congo. They are a lot like other lungfish because a lungfish really doesn’t lend itself to variety. The Spotted Lungfish (Protopterus dolloi ) – Just in case you thought that there were parts of the Congo where you could get away from lungfish, you find Protopterus dolloi, inhabiting the lower and middle Congo. At fifty-two inches, it is still too short to ride the average American roller coaster. Behavior-wise, the spotted lungfish acts like the leopard lungfish, but he really isn’t fooling anybody. Finally, I’d like to mention the protection status of the lungfish. When they CAN be counted, they are usually classified as “least concern”. When they can’t be counted, concern doesn’t get much higher. I’d like to say something encouraging at this point, but I’ve got to finish this and take a long nap. I’ve finally saved up enough mucus!